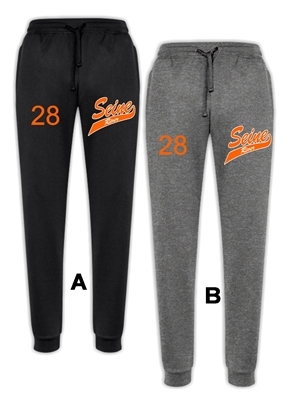 Fashion Biz Joggers with left leg embroidered logo. Available Youth 8 - 14 or Adult SM - XXL. Add embroidered right leg number for $7.00. 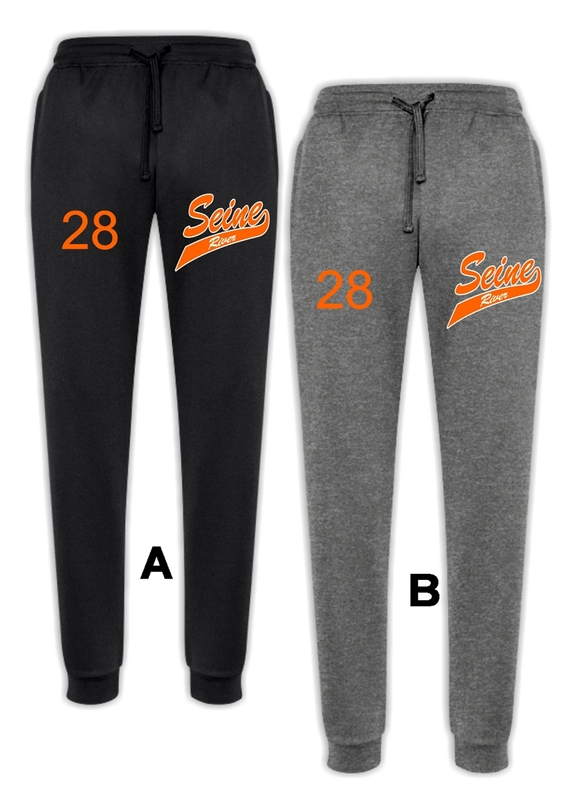 Fashion Biz Joggers with left leg embroidered logo. Available in Black or Grey Marle. Available Youth 8 - 14 or Adult SM - XXL. Add embroidered right leg number for $7.00.